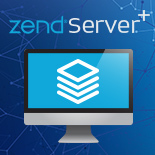 Join Mike Pavlak, solution consultant, for a sneak peek into PHP 7, Zend Server 9, Zend Studio 13.5, and what the combination brings to IBM i users. 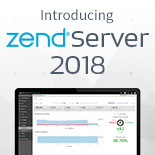 Available in Q3, sporting a new DB2 extension and lots of new goodies, Zend Server 9 will prove to be the biggest open source story to hit IBM i this year. 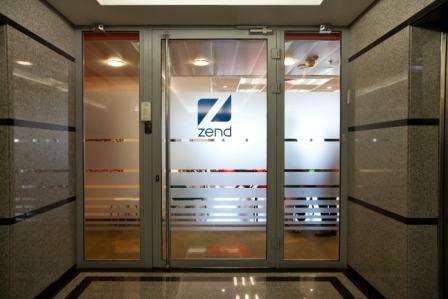 Once you add the latest Zend Studio release (13.5), you’ll be well on your way to full web enablement.